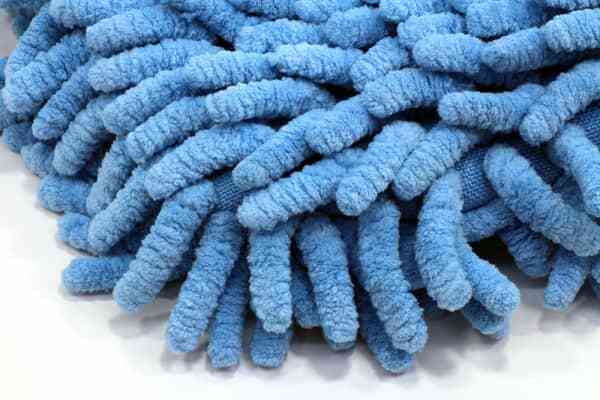 This is a super absorbent microfiber chenille mop pad. 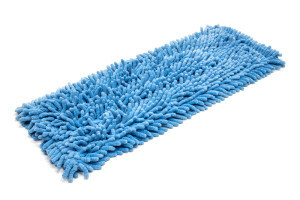 It has excellent absorbency, and scrubbing capabilities. 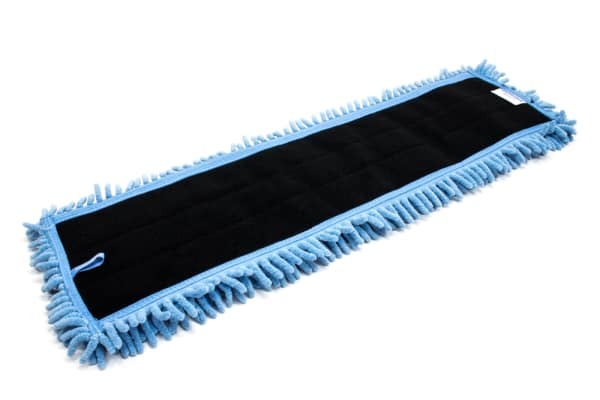 It attaches to the mop hardware via velcro, and can be removed and laundered hundreds of times. 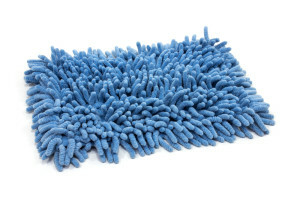 The extra long fingers are good for soaking up spills. 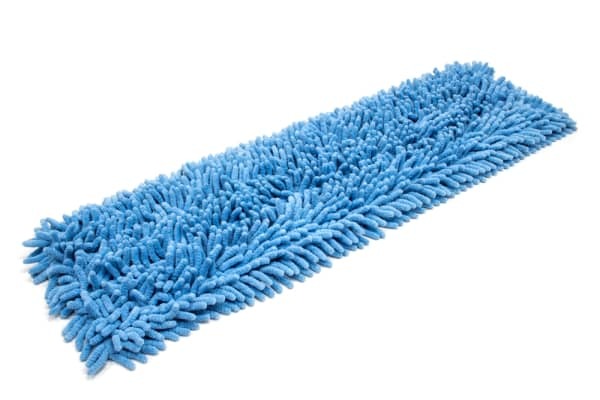 We also recommend this microfiber chenille dust mop for mopping floors with deep texture, and getting into tile grout lines.